American One Sheet 27" x 41"
Style B. 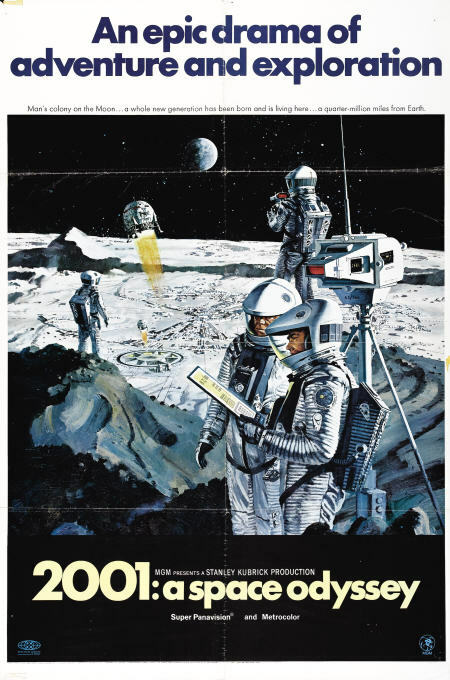 This is the "Moonbase" 70 MM Roadshow style for the ground-breaking Stanley Kubrick science fiction classic. Very Fine+ on linen. (imaged before backing).